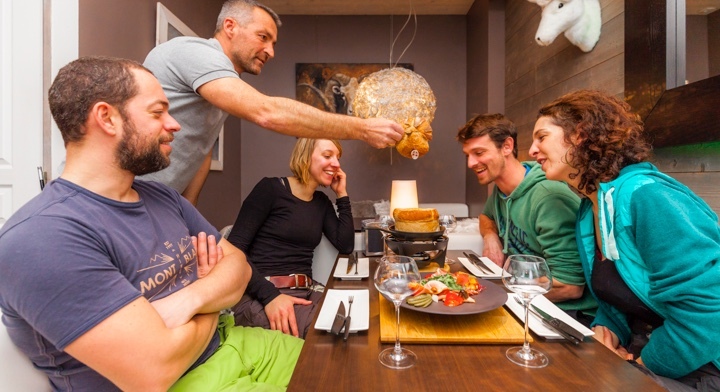 Take your spot on your sled and discover new skiing experiences at Les Sybelles! 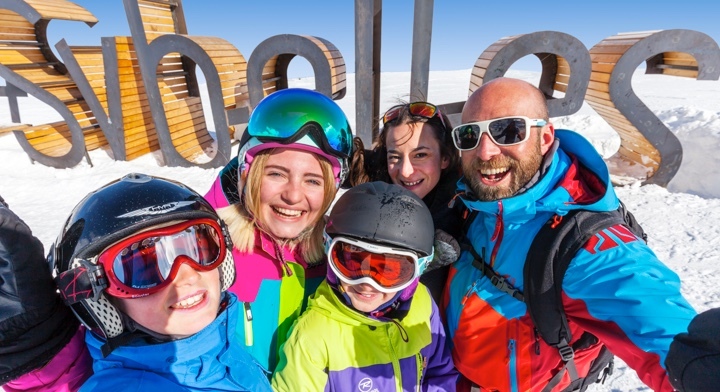 The Les Sybelles skiing area offers 6 different sledding slopes for the whole family. 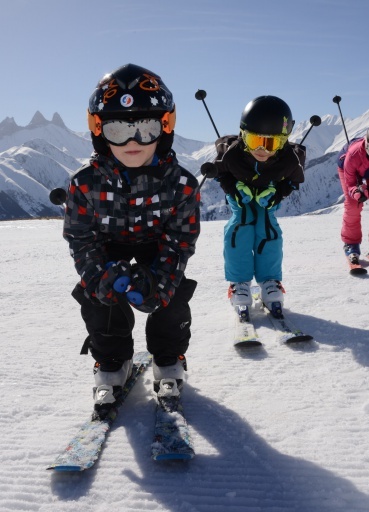 From a very young age, children can learn to practice this snow sport through routes specially reserved just for them, an ideal activity offering all family members the opportunity to have fun. Come discover the sledding area with a track dedicated to 2-6 year olds, a new one for 6-12 year olds and a rest area for families. A secure, free entry sledding area located below the Plan du Moulin road, next to the ski lifts and tennis courts. 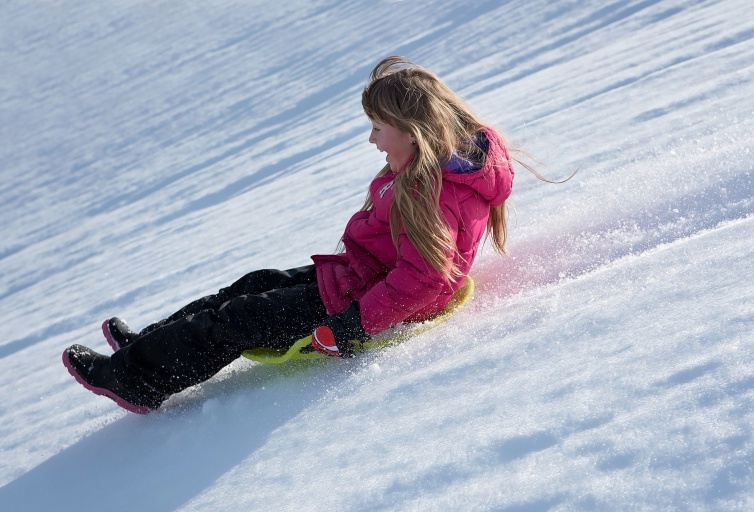 A sledding slope is available at the snow front, free entry. 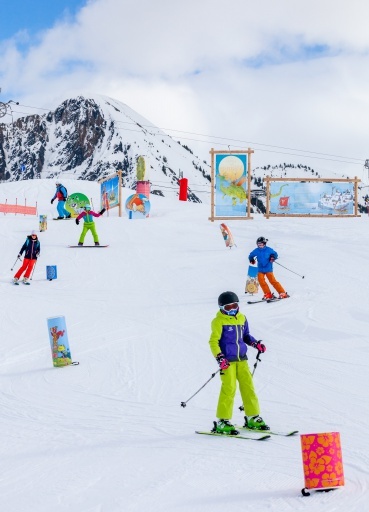 The Gliss Les Lutins area is specially designed for learning snow sports by both the young and old. 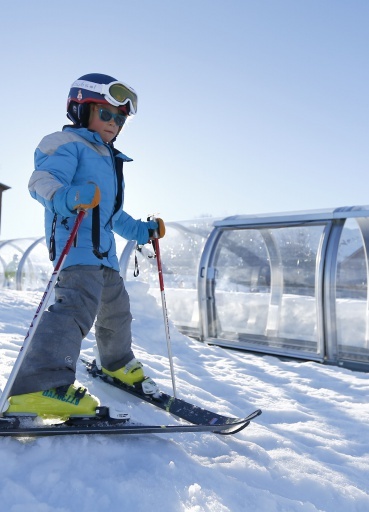 A secure, free entry sledding slope and a paid-for Tubing slope are on offer. 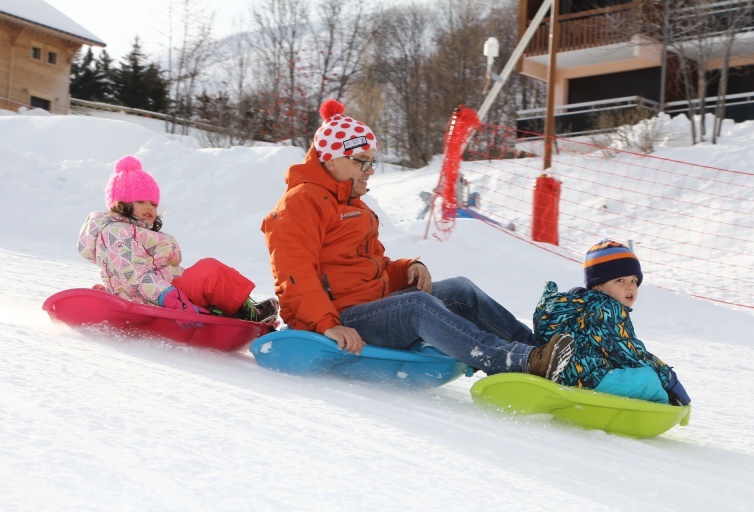 A toboggan run lies in front of the La Chal Tourist Office, next to children’s games, ensuring the little ones can move around safely in a dedicated area. Mattresses and safety nets have been set up at the bottom of the toboggan run. 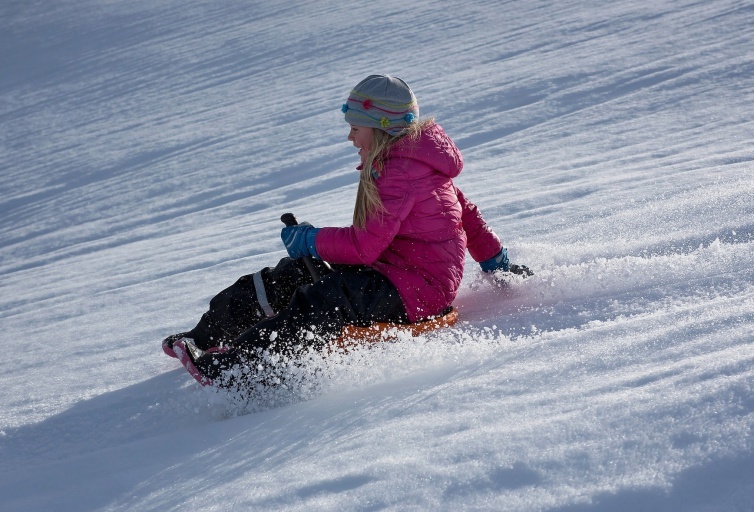 Young and old, come and have fun on the sledding slopes near to the La Corbacière restaurant.